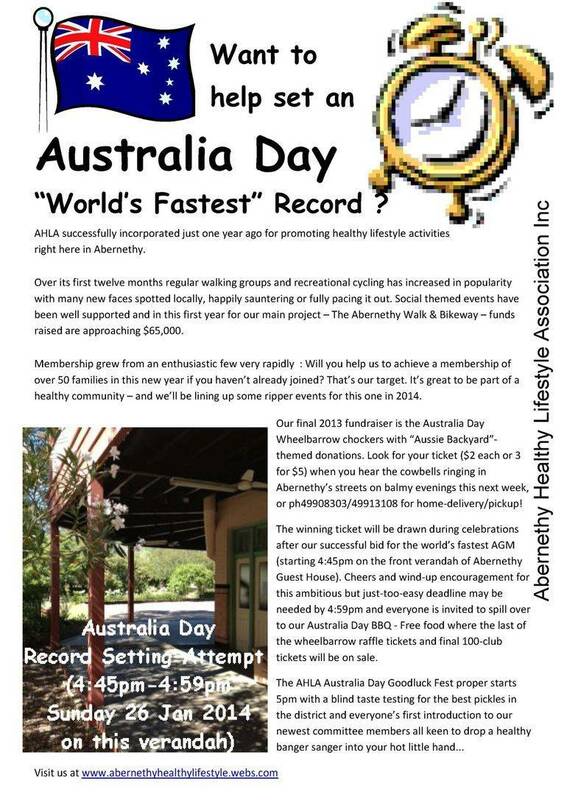 Although the AHLA AGM was done and dusted within 8 minutes and 40 seconds of starting, at best their time is an AUSTRALIAN record. The world record if it in fact has been officially recognised looks to belong to the "Association for Survey Computing" from Imperial College, London who reported in their 2012 meeting minutes that their 2011 AGM was "memorable as being the shortest in history at around four minutes" (ref. http://www.asc.org.uk/members/minutes/agm-2012).